Make sure you put all resources through the Berean Test (Acts 17:11) to make sure the contents match up with the Scriptures themselves. 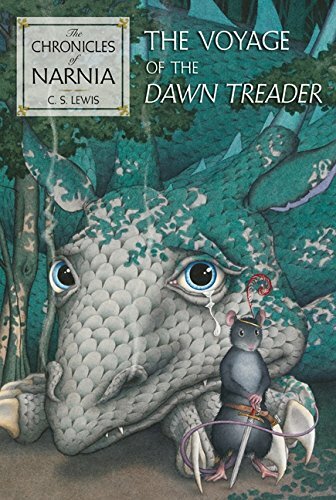 The scene involving Eustace, his realization of his horridness, and the transformation from the hands of Aslan, is found in The Voyage of the Dawn Treader. If you have never read The Chronicles of Narnia, they are a must-read for adults and children alike. The Christian concepts captured in the stories are brilliant. 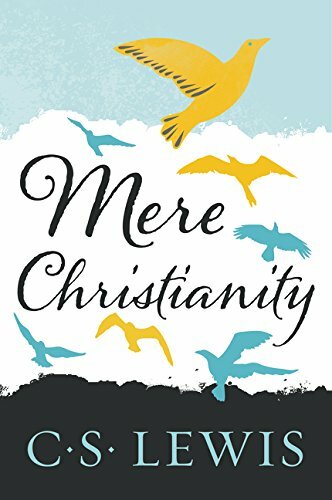 I briefly mentioned Mere Christianity today and probably have in podcasts past. It is simply one of the greatest commentaries on the Christian faith as a whole that you will ever find. In the first few chapters, Lewis builds a strong case for God by the moral argument, simultaneously commenting on both the value and limitations of the human conscience. I referenced Alec Motyer's book last week and briefly quoted from him again this week. 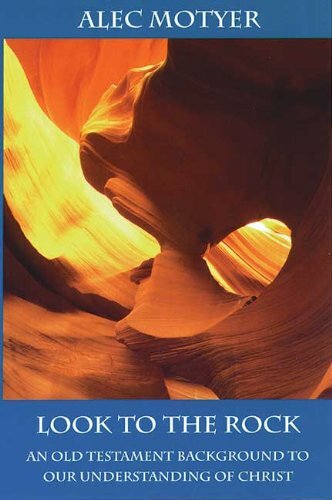 Look to the Rock is an excellent resource for more detailed studies into OT and NT connections. 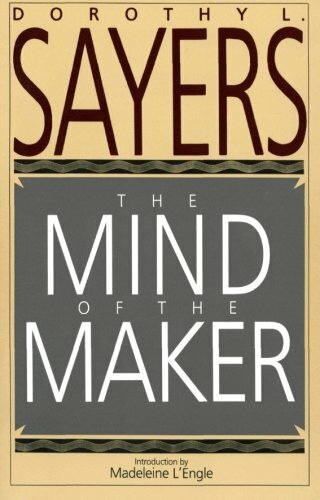 The Mind of the Maker by Dorothy Sayers is not a Biblical commentary. It's actually about the writing process and creativity in general, since she was a mystery novelist. But the premise is that as those made in the image of God, who better to learn creativity, art, and storytelling from than God Himself? The insights into the sinful heart are brief but part of a larger discussion on writing stories of redemption.